Spiders and other small creepy crawlers can always find ways into your home, even through the most inconspicuous of places. 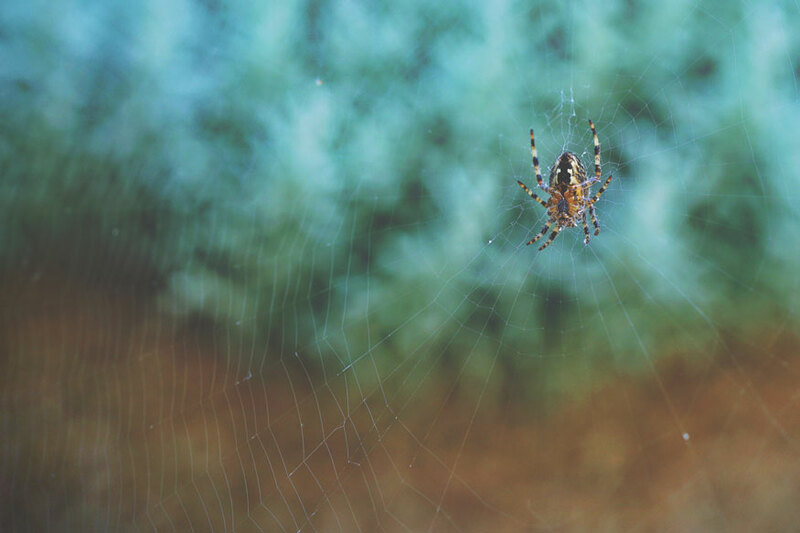 While the weather is getting colder and we are bracing for the full effects of fall, spiders can make their way through cracks in your concrete foundation, and into your home. A quick way to stop bugs from invading your home is to just do a quick survey of your foundation for any hairline or wider cracks. From there you can easily fix the issue yourself before winter comes along and it's too late. Waiting for next year could cause those cracks to widen significantly due to the change in temperature, exposing your home to even more bugs and water damage. Don't wait until it's too late, read up on our easy solutions for your home here.